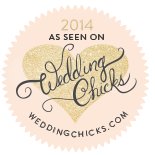 At The Pink Daffodil, we love weddings and events almost as much as we love flowers…and we know how to throw them! 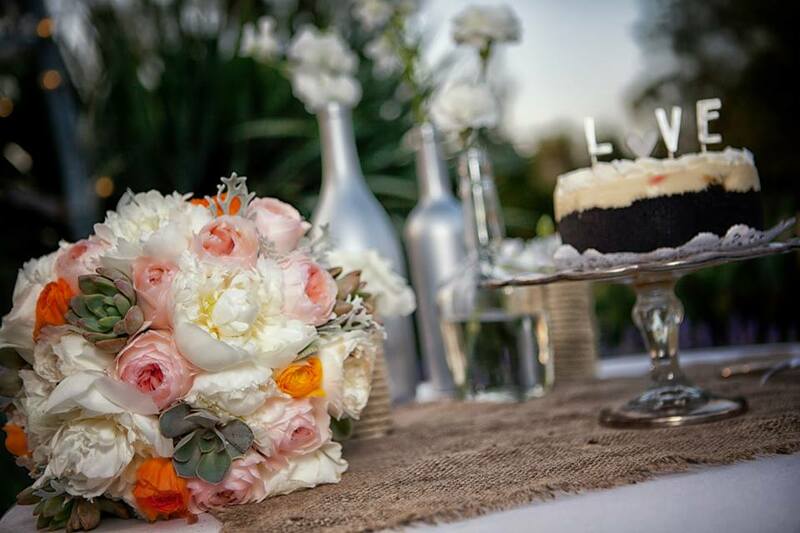 Flowers are only one element; we can help with referrals for party rentals, specialty linens, caterers, bakeries, coordinators, photographers and even props ensuring a unique combination of elements to make your wedding or event perfect. Whether it’s one or one hundred, our containers or yours, we would love to help you. Let us know your colors, the number of tables and we will work our magic. Summer designs might include color citrus or blossoms, while our winter designs may be enhanced with wonderful winter textures. What does your birthday boy or girl love the most? Let us be inspired by his or her favorite things to create a one-of-a-kind party décor. Give yourself a little “Peace of Earth” this holiday season. Let the designers at The Pink Daffodil eliminate your holiday stress. We can decorate your tree, staircase or entire home, using your existing decorations or we can create a theme tailored for you. We also offer a “take-it-down” service where we will pack it away, complete with labels and photographs in case you want to “do-it-yourself” next year.